This Chipotle Potato Salad from the Whole Smiths is brought to you in partnership with Sir Kensington’s. 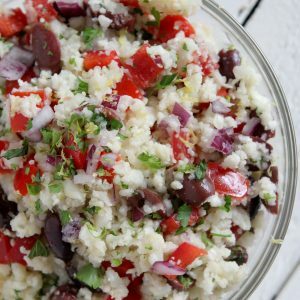 This salad is the perfect clean dish for any gathering. Paleo and Whole30* options available too! Yes, yes, yes! Yes to all of this. I have always loved me some potato salad and one of my most favorite flavors in the whole world is chipotle. So when I was given the chance to marry the two together and reinvent our traditional potato salad I may have done a happy jig. However delicious you may be imagining this combination, it’s that good plus more. When making it, I wanted to swap out some of the other more traditional ingredients in favor of a more hispanic/latin/Mexican flavor profile. So out went the celery, dill, and pickles and in went the poblanos, red onions and cilantro. 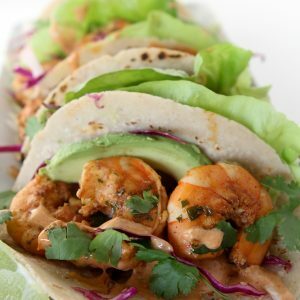 In fact, I may just nominate this recipe to be the official recipe of May as it can cover both Cinco de Mayo AND Memorial Day. It’s inevitable, whenever I post something “mayo” related I have someone asking me if there is an egg-free version that I recommend. In fact, I didn’t realize how many people avoid eggs for a variety of reasons. Until now, I always replied no. I know there are vegan / plant-based mayonnaise substitutes available out there but in my mind I’ve always referred to them as Franken-Mayos. Maybe it’s just me, but I don’t think Silicon Valley is the best place to be developing food. As you know, I’ve always been a fan of Sir Kensington’s all natural Non-GMO product line so when I saw that they had debuted a new egg-free mayonnaise they call “Fabanaise” at ExpoWest this year, I was intrigued. First off, let me say their booth was the belle of the ball at Expo. They were sampling their Chipotle Fabanaise with freshly made steak fries. Like they were actually frying them up in the back of their booth! Hello brilliant. Every time I walked by their booth it was packed, I have no idea quite frankly how they kept up with the demand for those fries in that booth but they did and they rocked it. Not only was their booth brilliant in my mind but the product was amazing. It tasted JUST like their traditional chipotle mayo that I’ve always been a fan of. A closer look at the ingredient list was also incredibly refreshing. It was still made with real food and not laced with a million chemicals. The secret to their egg replacement is what they call “Aquafaba”. Essentially it’s the liquid you would get from a can of chickpeas, apparently it makes a great egg substitute… who knew! 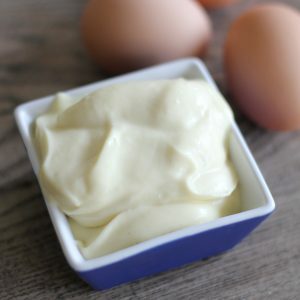 Now I can finally say that I have an egg-free mayonnaise substitute to recommend to everyone. You can find it in select Whole Foods and online at the Sir Kensington’s website, where you can download a coupon for your next purchase! 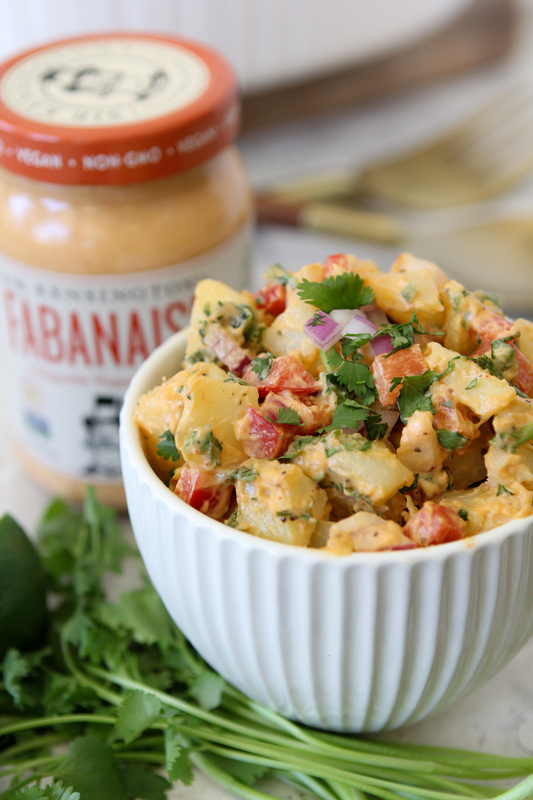 *If you are looking to make this recipe Whole30 compliant please note that the Chipotle Fabanaise is not compliant but a great option for your Food Freedom. To make it compliant simple use you Whole30 compliant mayonnaise, add two cloves on finely minced garlic and 1/2 teaspoons of chipotle powder. Salt to taste and add a bit more chipotle powder if you’d like additional heat. 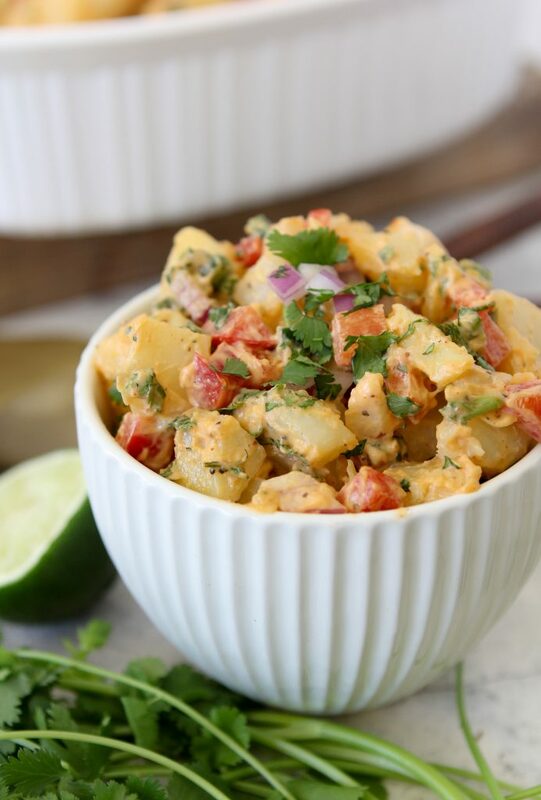 Chipotle Potato Salad from the Whole Smiths. Perfect twist on your traditional version. Paleo friendly, vegan, gluten and grain free! Easy to make Whole30 compliant. 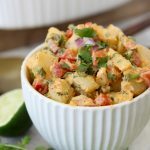 I cannot have the chickpea liquid, so subbed my usual egg-free mayo and about 2 tsp ground chipotle…this recipe is easy and SO GOOD! Tangy lime flavor with a little spice that builds. Crunchy and creamy. I’m so glad I found this when I had a potato salad craving. Thanks so much! !